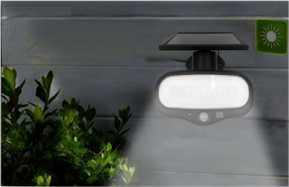 Keep your home safe and secure with this motion sensing security light. 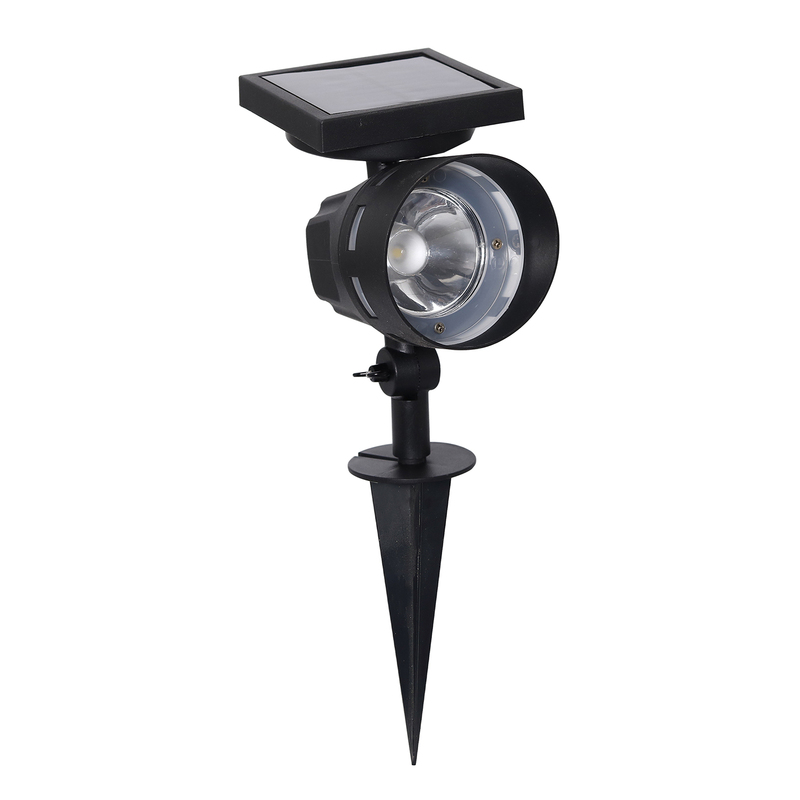 It’s solar powered so there is no need to hire an electrician to install this light making it an affordable solution. 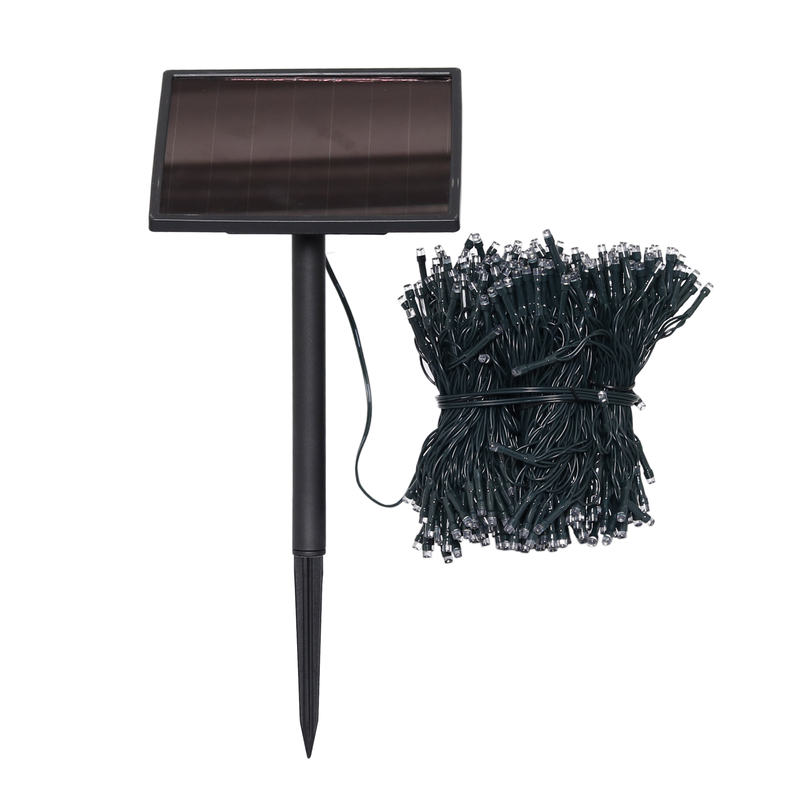 Install on your garage, shed, or any outdoor area where light is needed. 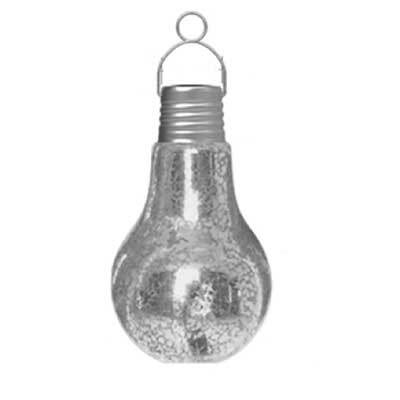 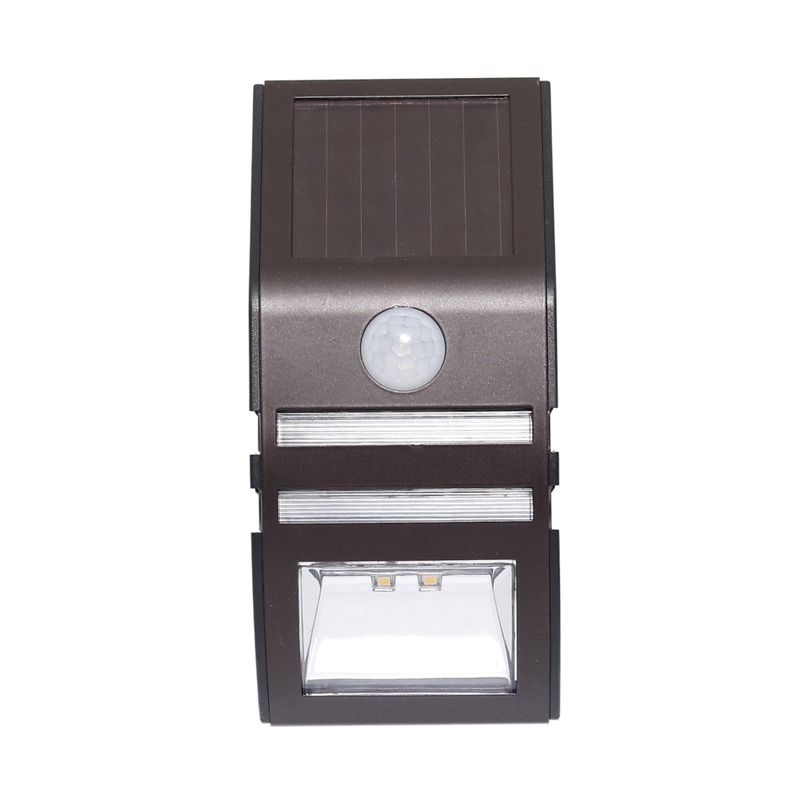 When the PIR sensor is activated, 1500 lumens of bright light will illuminate for 30 seconds. 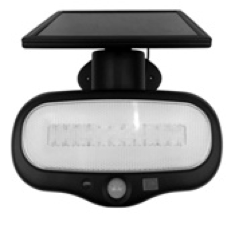 It features a 30 foot detection distance and 180° detection range.